Optimized for inland water hunting and fishing, the Revision Caller™ offers the curvature of a true wrap style with extra-wide temples and a purpose-built ledge at the brow for maximum ambient light blockage. They are feather-light with just the right amount of grip to stay put so you can focus on what’s in front of you, be it fish or fowl. Kit includes Caller eyewear, custom retention strap, microfiber lined pouch, Pro Bag and a guaranteed lifetime warranty. Each one is polarized and specifically tuned to an environment and use-case. Patented OcuMax® AF coatings combines top-tier features in a single lens—exterior abrasion resistance plus unrivaled interior anti-fog. The beehive-like structure of the polycarbonate makes for lenses that are lightweight, pristine, but seriously durable. Tested in our labs, proven in the wild. Projectiles strike when you least expect, when you're most dialed in. Your best option is a reliable defense. Our mil-spec lens technology can save your sight and keep you in the hunt. Many lenses naturally refract light, distorting the line of sight. 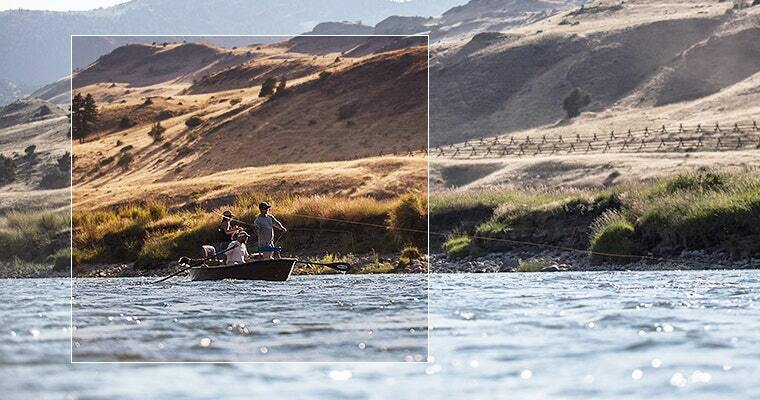 This is known as the “prism effect.” But you don’t have to worry about that with our lenses. 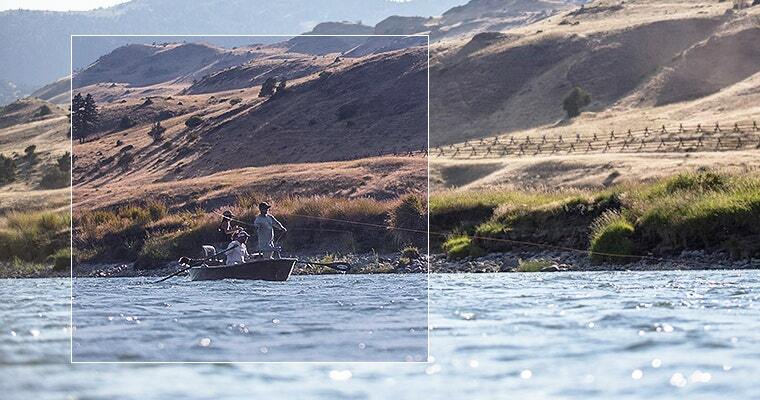 Our lenses have no deviation or distortion: what you see is where you see it.